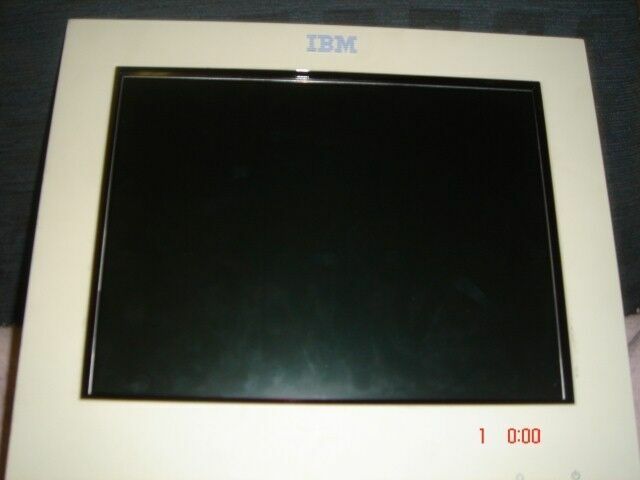 Hi, I’m interested in LCD TOUCH-IBM type 4820 - 12 inch - LCD TOUCH monitor,Color & 600x800 resolution. Please contact me. Thanks! columns, 63 rows in Excel. • Screen Size Class (diagonal): 34"
In great Condition! We moved all our staff over to laptops thus not using these awesome screens any longer!!! Please don't waste time, only serious buyers, I’m sure you know what they cost... thank you! Samsung 27 Inch Monitor for Sale Model P2770H. NOTE: The screen is not 100%. The backlight sometimes switches off in summer, it overheats i think. Cash only. I will deliver in range. Price is NOT NEG.